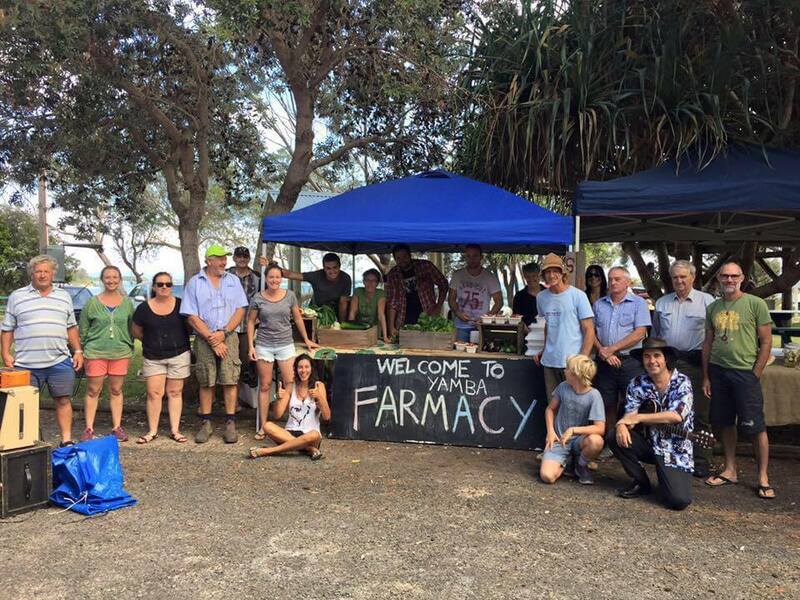 Every Wednesday morning from 7-11am, the Yamba Farmers Market sets up at the Whiting Beach Carpark. Walking to the farmers market will take you less than 10 minutes from The Cove Yamba Holiday Apartments and when you get there, you will be treated to an amazing array of locally grown and produced foods. At the Yamba Farmers Market you will find free-range eggs, organic veggies, gluten-free sweets, pecans, jams, honey, chillies and chilli products, rosella jam, relishes, bread, pork and beef. If you are looking to stock up on some beautiful fresh produce to cook in your fully serviced apartment during you stay in Yamba, don’t miss the Yamba Farmers Market.